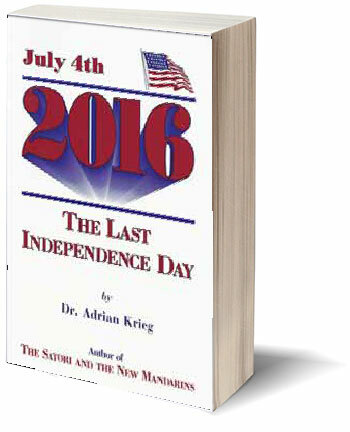 July 4th deals with 20th century history in relating current events and tying them to past actions of the elite's that run our world. These past events are presented as "Newsflashes". At the end of each chapter are some antidotes that cam be used to circumvent the propaganda used to brainwash the general public. Chapters address in detail all the various ways we are led to accept false government information.